As Abbot of Chanmyay Yeiktha and Hmawbi Meditation Center, Sayadaw tutors some 200 foreign and 2000 Burmese students annually. 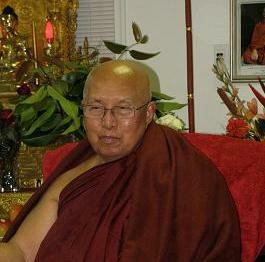 He has about 30 Burmese and 20 foreign resident monks under his care at the two centers. 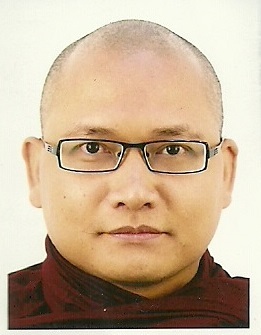 Also, at any given time, 3-5 novices reside in Yangon and Hmawbi. Starting from Dec 11, 2011, Chanmyay Yeiktha Meditation Centre (CYMC) is locating at 3 Verde View, Choa Chukang Estate, Singapore. Chanmyay Yeiktha Meditation Centre is organizing Chinese New Year Holiday Meditation Retreat at KOTA TINGGI, JOHOR, MALAYSIA. 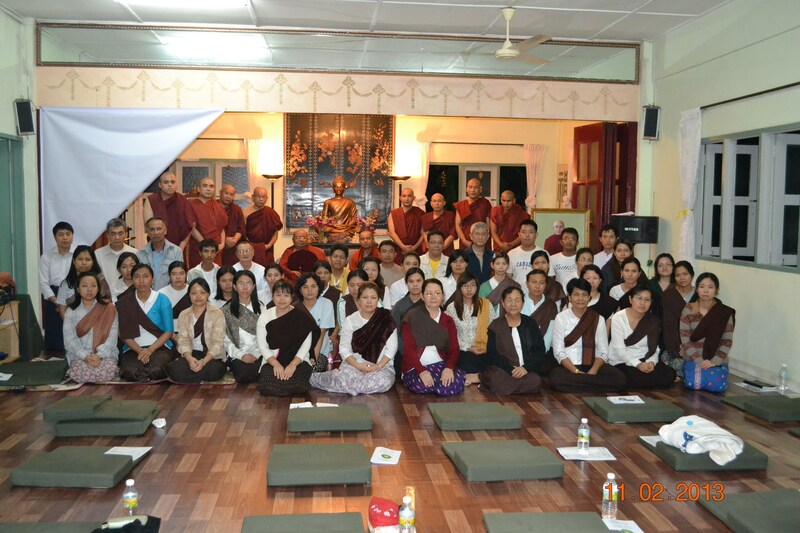 Chanmyay Yeiktha Meditation Centre - Singapore (CYMC) was established in May 2011. Starting from Dec 11, 2011, we are locating at 3 Verde View, Choa Chukang Estate, Singapore.